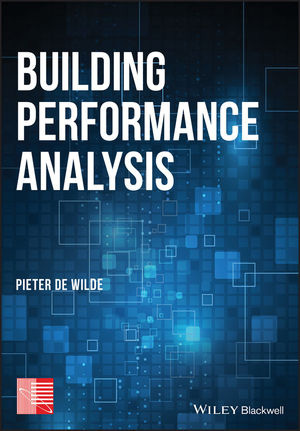 “Building Performance Analysis” is a new book by Pieter de Wilde. In eleven chapters, it explores the theoretical foundations of building performance, reviews different approaches to analyze and quantify building performance, discusses the prospects of carrying out building performance throughout the building life cycle, and presents an emerging theory on the subject. It is written for the building science community, both from industry and academia. 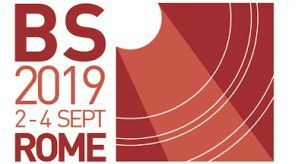 ← Warning for predatory conferences!